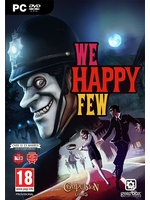 The Kickstarter campaign for We Happy Few seems to do well, it started three days ago and Compulsion Games has almost half of the required goal. 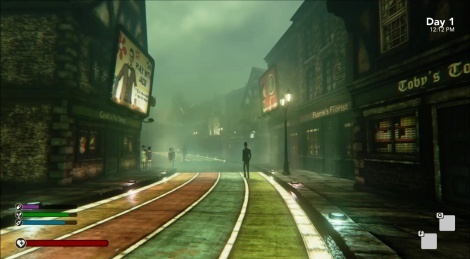 This first-preson roguelike game is set in dystopian city Wellington Wells in 1964 whose inhabitants are under happy pills. Get a glimpse inside with the 15 minutes of pre-alpha gameplay commented by Game Designer Josh Mills. Looks awesome. Might back it.